I don’t understand why entertainers are speaking their political opinions. They’re alienating a large portion of the people that buy their product it would be better to stay neutral in the public eye but let your voice be heard in the voting booth. 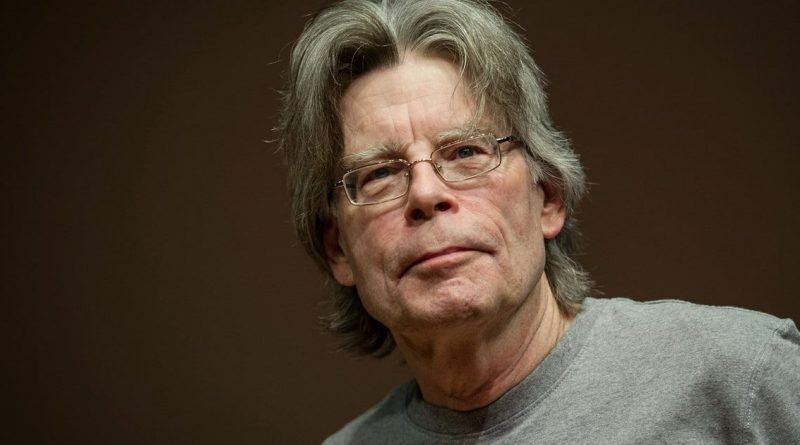 Sadly, American author Stephen King is yet another liberal celebrity who spoke out against President Trump since the early days of the Republican primary ahead of the 2016 presidential election. For the last couple of year, the horror author has continuously tweeted critical and harassing messages toward Trump. Little by little, Trump is isolating himself. Soon he'll be Oz the Great and Terrible: little man, big voice, hiding behind a curtain. Trump's tweets and press conferences are the work of a gravely disordered mind. Re Trump: There ain't no cure for dumb. It seems that Trump has had enough of King’s constant insults, so he blocked King from following his personal Twitter account back in June. I wonder what is he going to do? Put security at all the theatres to make sure Trump doesn’t see them???? Hmm.. Don’t worry, King… Our President has no interest in the garbage you create. He has more important things to do in this country! But, not long enough, he felt the taste of her own medicine. 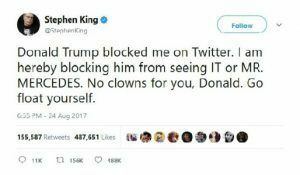 Stephen King just threw a temper tantrum and "banned" Trump from seeing it so I'm not going to go see it. Imma block you, too, Stephen, but I wasn't planning to see your crap movie, so how will you punish me? Ban the people who pay to see your product! What an idiot! Well, Stephen King, you got that backward. We are all boycotting you and all the other liberals. Let’s see how long it takes for your pocketbooks to hurt. We don’t need your kind in our lives you’re just something to entertain us. It is boycott time! I have actually grown to really like Boycotting these celebrity types! With a vote against each of these celebrity Jackasses, I am saving some money too! Stephen King: “Little by little, Trump is isolating himself.” That is utter nonsense. If he were actually isolating himself, liberals would be out of here by now. So, why are they/you so attracted to him? How soon is “soon?” Seriously, the word “soon” is such an ambiguous word; I would appreciate your specifics. “Oz the Great and Terrible” is a fictional character; you should know that. “…little man…” Compared to whom? You? “…big voice…” Yup. “…hiding behind a curtain…” He is not hiding. He has been very much investigated by possibly every liberal legal-eagle out there. The only problematic curtain remaining would be the liberals’ and your own Iron one. I’m a fan of some of your books (especially “The Green Mile”). Perhaps you could busy yourself on another one? Well I quite watching football. I don’t like entertainer’s pushing their political beliefs on me (we pay Footballers to play football) Same with King, I have bought EVERY book he has written. Why ? They entertain me. Now him being political ? That does NOT entertain me. Of Course he is very rich because of his fans. Apparently he doesn’t “give a damn what they wish anymore.” Goodby old friend. I think I understand what’s going on with these celebrities. 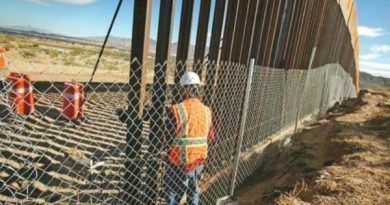 They all depend completely on illegal immigrants to run and maintain their extravagant homes and would be helpless without them. Now they’ve convinced themselves that the illegals are their friends! They don’t care about our laws and refuse to face the fact that they’re being used. Fools! I have always liked Stephen Kings work and will miss seeing his movies and reading his books but I will NOT support him and the rest of the Hollywood liberal hypocrites. I will boycott all the idiots that are stupid enough to not give the elected president the opertunity to do the job he was elected to do and bad mouth everything he does and says. Hey America….let him know that we don’t like his creepy movies and books anyway!!!! 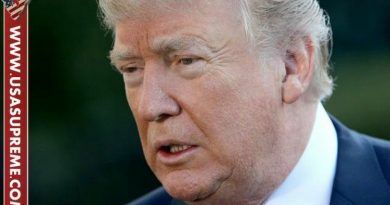 He is afraid that Trump will close all the loopholes and he will have to pay more tax. Trump reiterated this when he spoke in Springfield. He said people like me will not have loopholes, we’ll have to pay our share of the taxes. Never have I seen so many “mentally ill” psychotics without a verifiable or reliably confirmed fact among you all. You people don’t represent or support anything other than treacherous smear tactics against our President and his supporters. Pathetic, lamentable, worthless, dim-witted and wretched opinions from people making asses of themselves with their inability to research the most basic of facts. Here is a wake up call for you all…..”No one gives a damn about your “Opinions,” “suppositions,” “judgement,” “sentiments,” or “feelings” whose source is counter-factual rhetoric, specious, deceptive, fabricated, dishonest, and deceitful distortions and half-truths. Your shameless incognizance, unawareness, and obliviousness are immature, abhorrent, distasteful, obnoxious and repugnant. Your lack of intellectual capacity to research the truth is obvious to the most casual observer. You are a disgrace to the party you represent just like your party’s leaders have become with their blatant obstructionism and cow-towing to the Globalist Agenda. This from a guy not smart enough to know you shouldn’t walk in the middle of the road while reading a book. Sigh. President Trump should Buy his DVD’s an then show him throwing them in a trash can an lighting them on Fire.. Stating “Burning UP the Trash!! !” LMAO!! Stephen King is yet another pissed off cry baby libtard that has the typical entitlement complex that sadly so common place with celebrities today. What’s truly amazing is that the wealth and fame they’ve achieved was due to their own hard work and aspirations of becoming something more. These are traits of people who typically are not liberal. If Mr King and his fellow so called “liberal” celebrity cohorts are truly progressive and firmly believe in the liberal ideology then why are they not sharing their wealth? Why aren’t they complaining about the lack of handouts, subsidies and every other liberal standard not taking place? 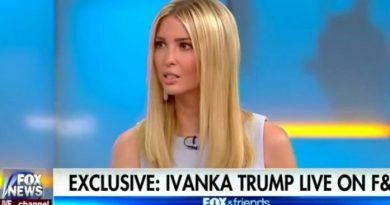 I’d say it’s very likely that King and every other libtard celebrity feels that the fame and wealth they’ve achieved is owed to them simply because they have something that is deemed as talent. Celebrities should really just stick to their “talent” and lose the entitlement complex.